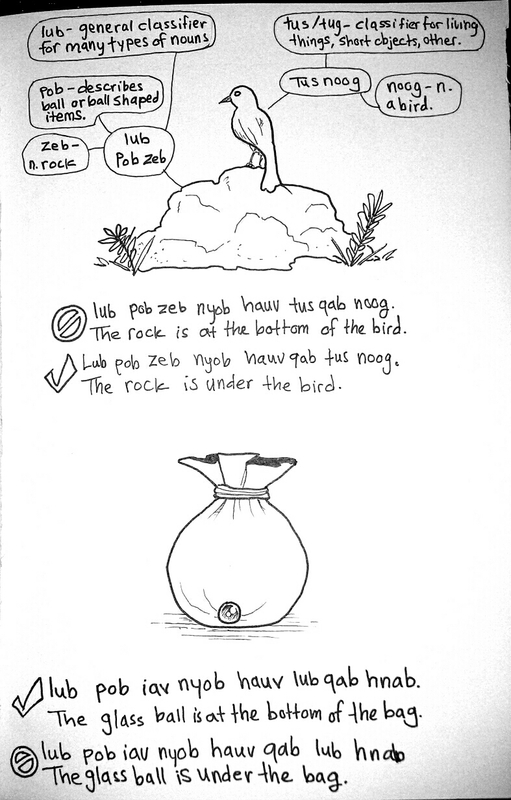 Blog Studying Hmong, made a Sketchbook. Studying Hmong, made a Sketchbook. I made a new sketchbook while installing windows 10 and because it took so long I had time to sort some Hmong. Strangely, these things are hard to come by in the few available grammar books!